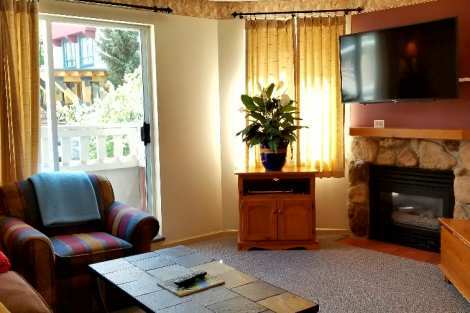 In the heart of Whistler North are the Town Plaza Deer Lodge condos, just a short walk to both mountain gondolas and the Whistler Conference Centre. 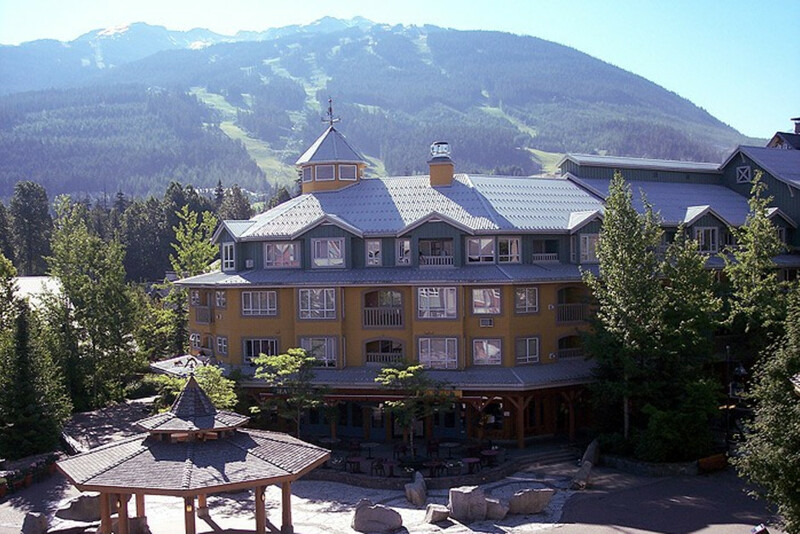 The Town Plaza Suites - Eagle, Bear and Deer Lodges are a newer addition to Whistler, with excellent restaurants, shops and nightclubs right below. Town Plaza condos located in the heart of Whistler North and a short walk to both mountain gondolas. One of the new additions to Whistler.